Blas believes in community access to its programmes and in this light we try to make as many scholarships as possible available. Many of our scholarship sponsors return each year to support us, so please keep an eye here for 2019 updates. 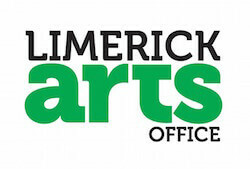 Below is an example of past scholarships from the Limerick Culture & Arts Office, Limerick City and County Council. 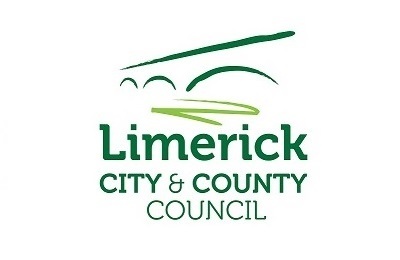 Limerick Culture & Arts Office, Limerick City and County Council, is offering one bursary to attend this year’s Blas Summer School at the Irish World Academy of Music, University of Limerick. This bursary will cover 1 week’s tuition (lectures, workshop, assessment and attendance at all concerts). Travel arrangements and accommodation (if required) are the responsibility of the applicant. Closing Date for receipt of applications is 5pm on Friday May 18th, 2018.